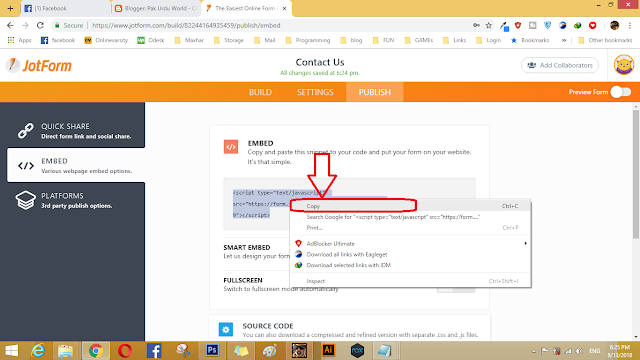 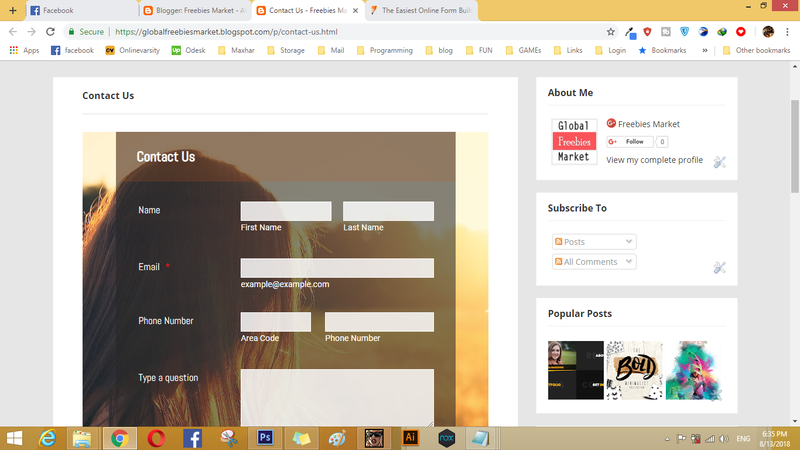 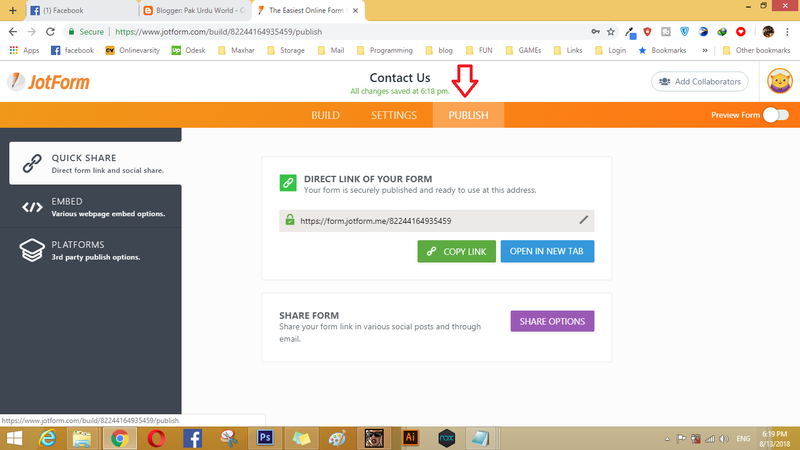 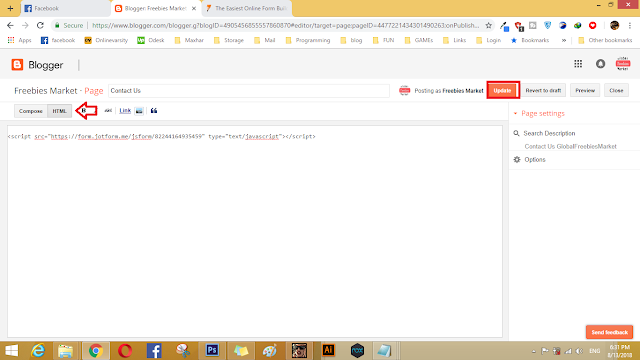 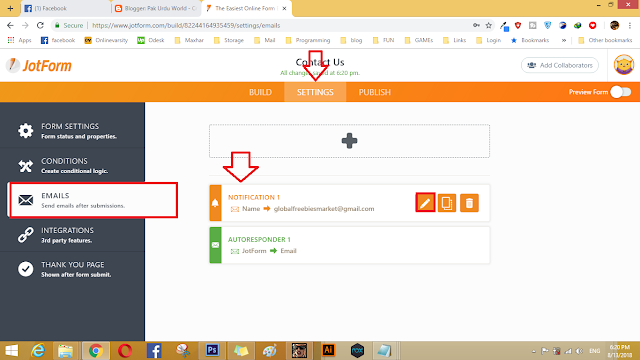 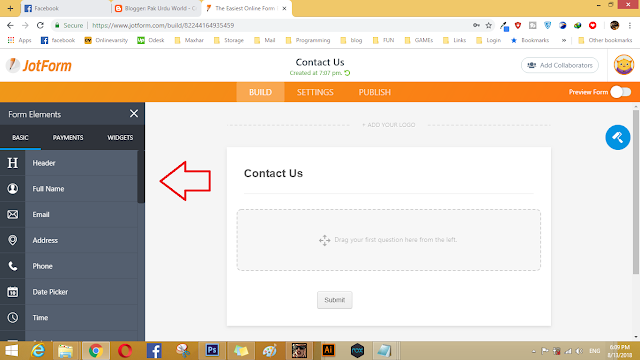 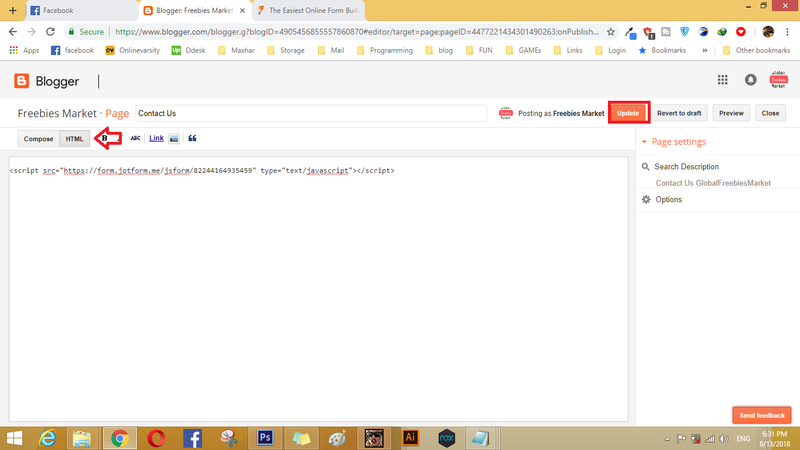 Contact us Form is very important page in every website or blog from this visitor can contact us easily and want some help .So using a default contact form is good but did not help us more as we want. 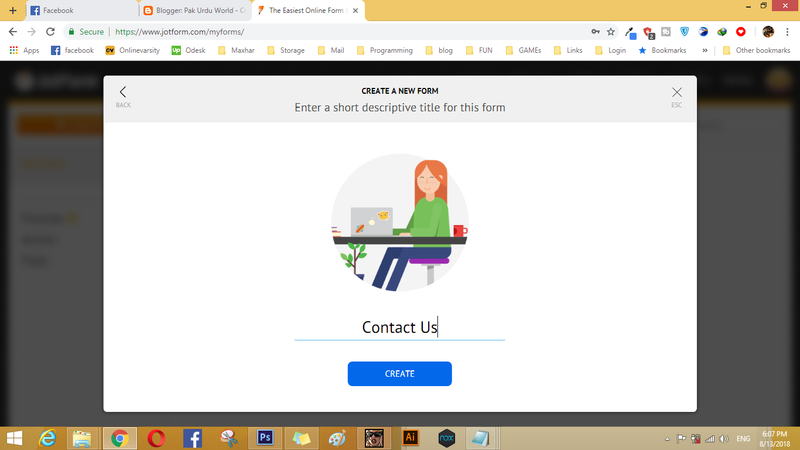 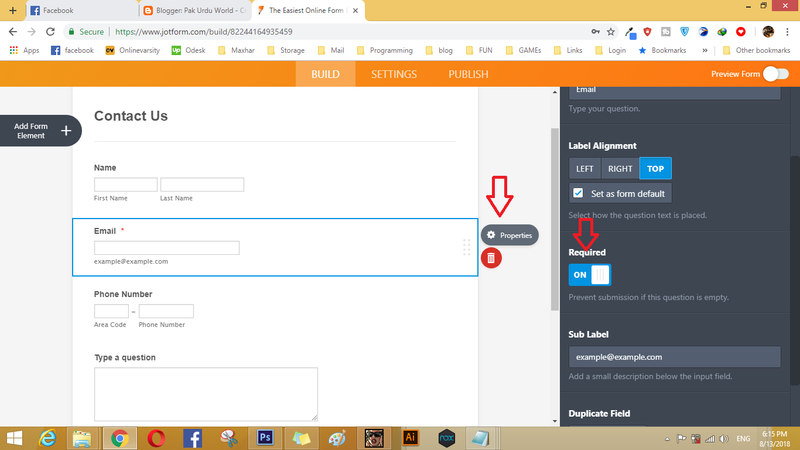 Then Create a New Form by clicking the Create Form and then make a new form . 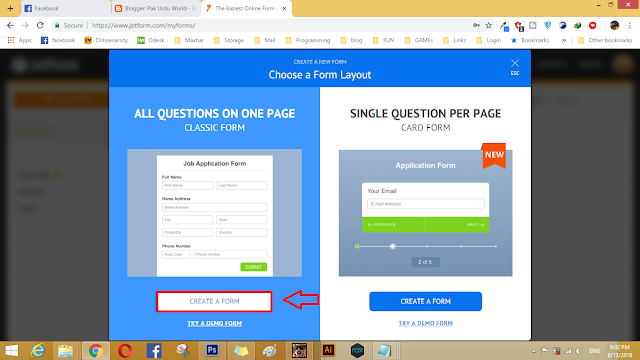 Then create a blank Form . 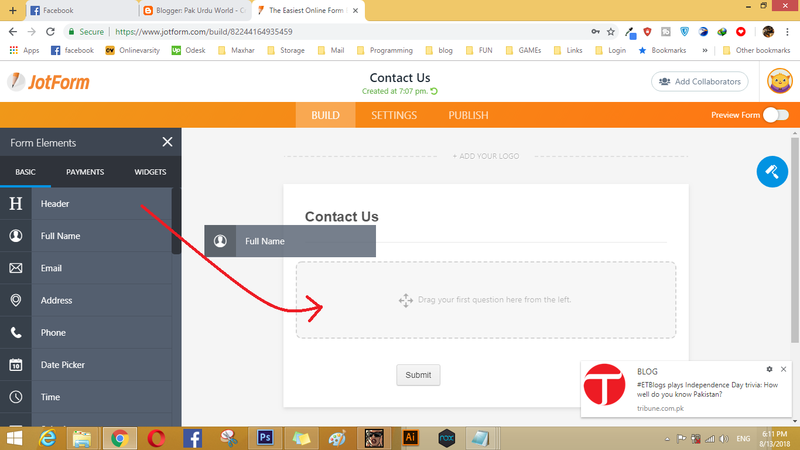 After this Add the required Element in the form by drag and drop and then change tier name and properties . 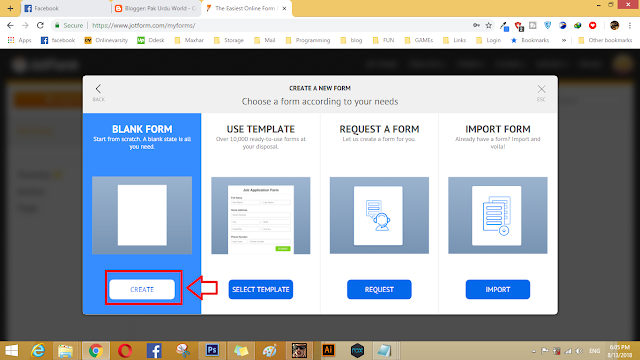 After Completing the Form click on Settings Option and then Set Email of the Form where you can received email when any one contact you using this form .